Our practice, Dental Care Today, specializes in family dentistry . If you have a family and are looking for a family dentist, give us a call. You can reach Dental Care Today at 317-842-2337. 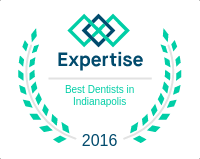 Dental Care Today provides family dentistry and cosmetic dentistry services to the greater Indianapolis area, including Fishers. For patients who are anxious about dental work, we offer sedation dentistry services. 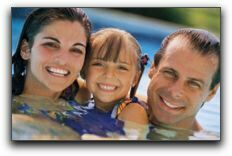 You can learn more about family dentistry at https://www.indianapolisdental.com/about/. ‹ Eating Healthy Helps Keep Your Teeth Healthy!